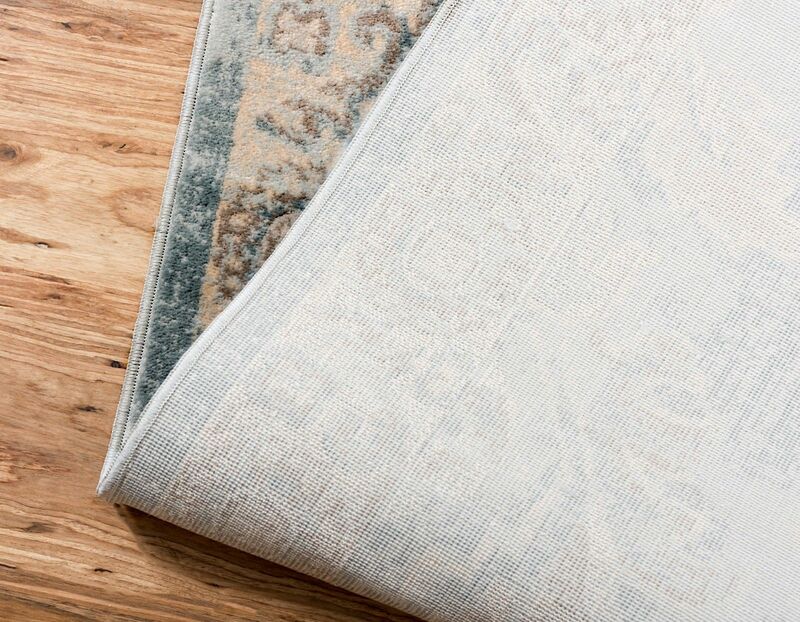 Light and delicate tones cascade through our Paris Collection. 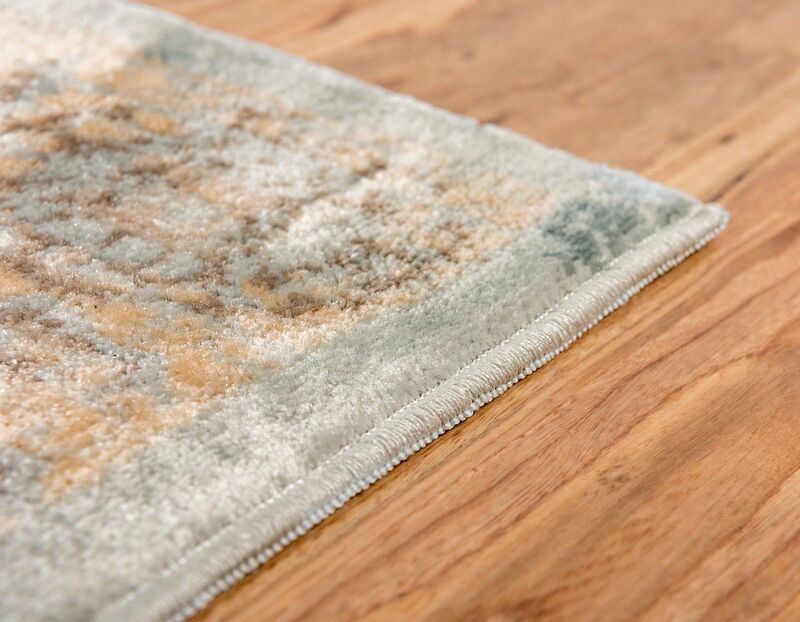 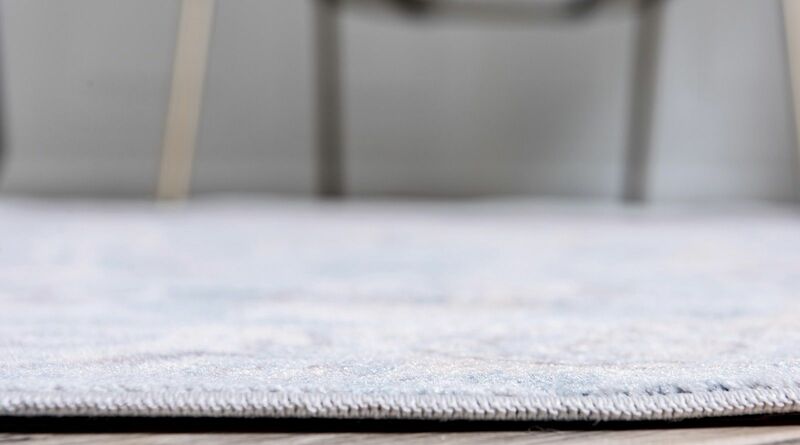 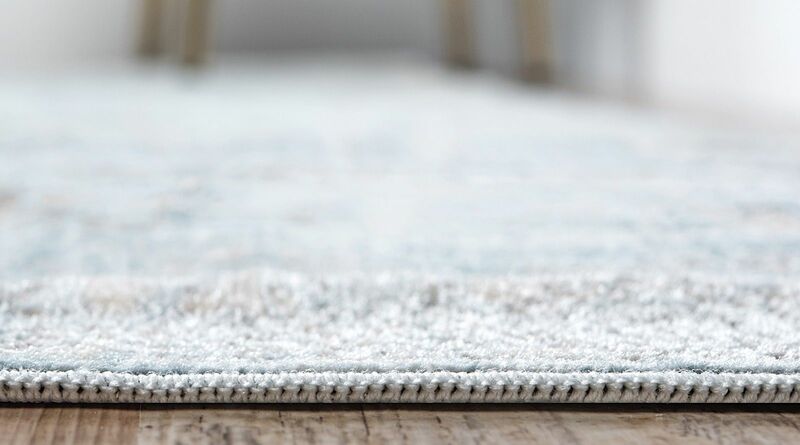 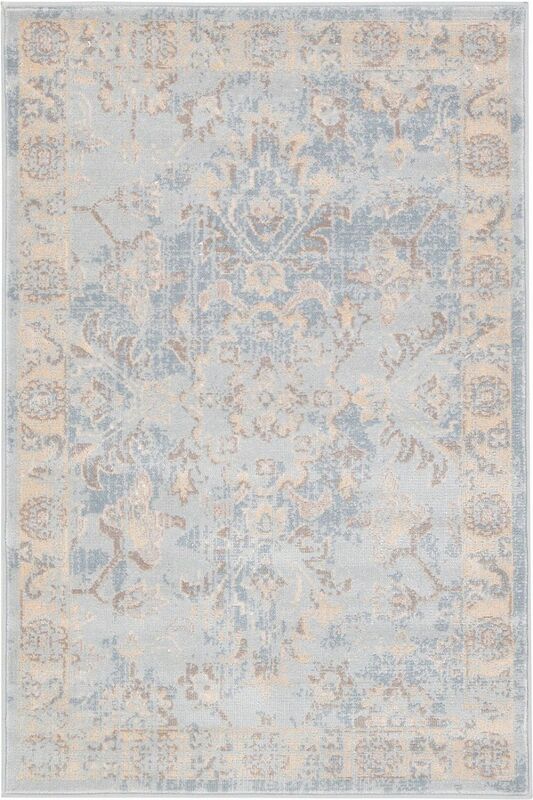 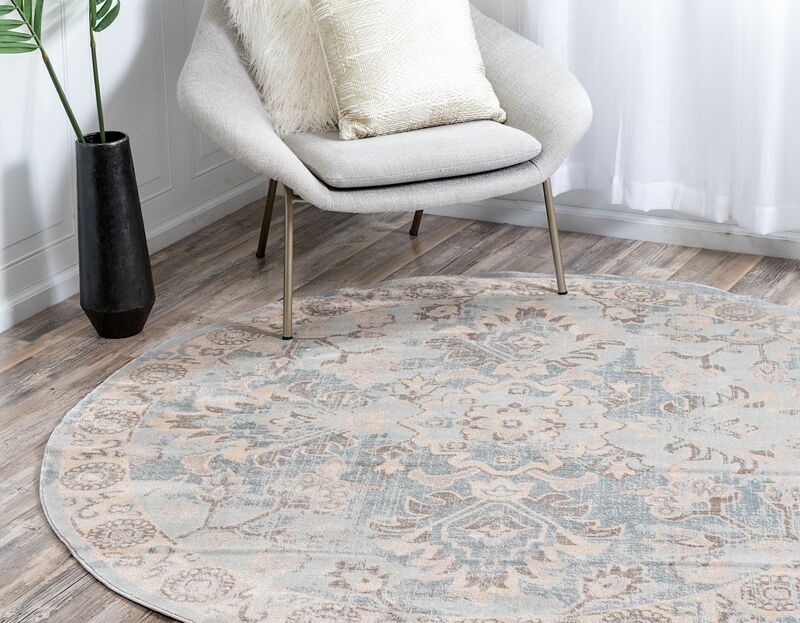 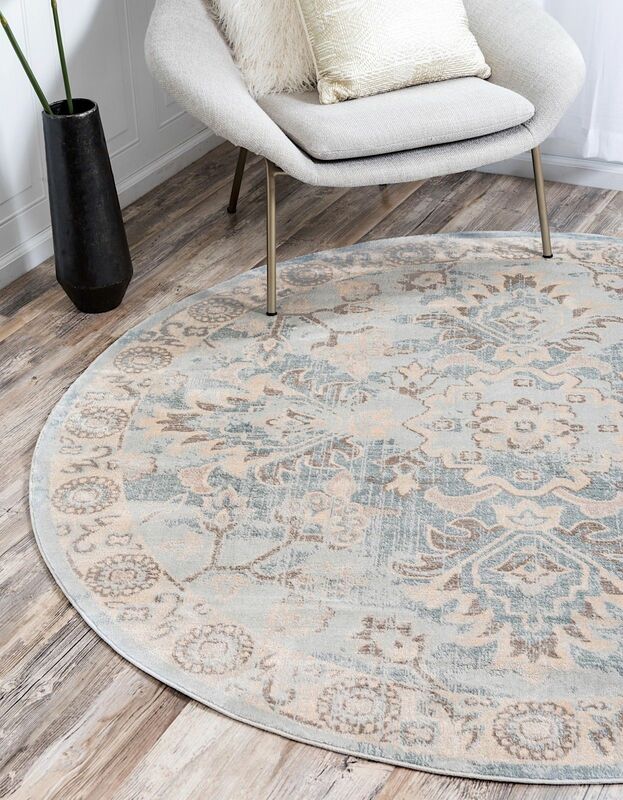 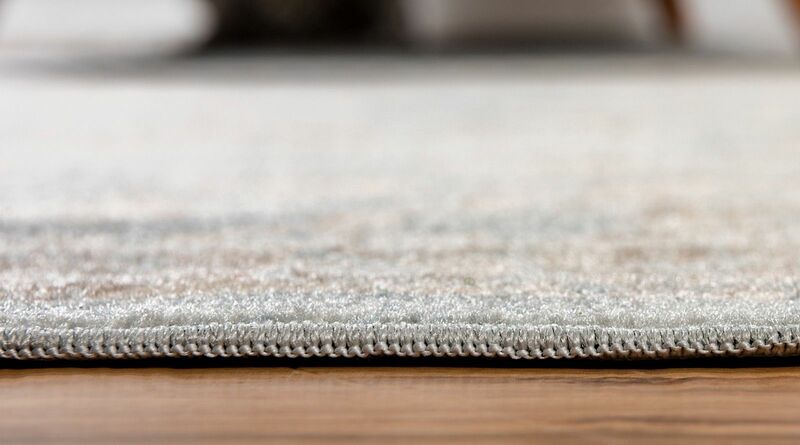 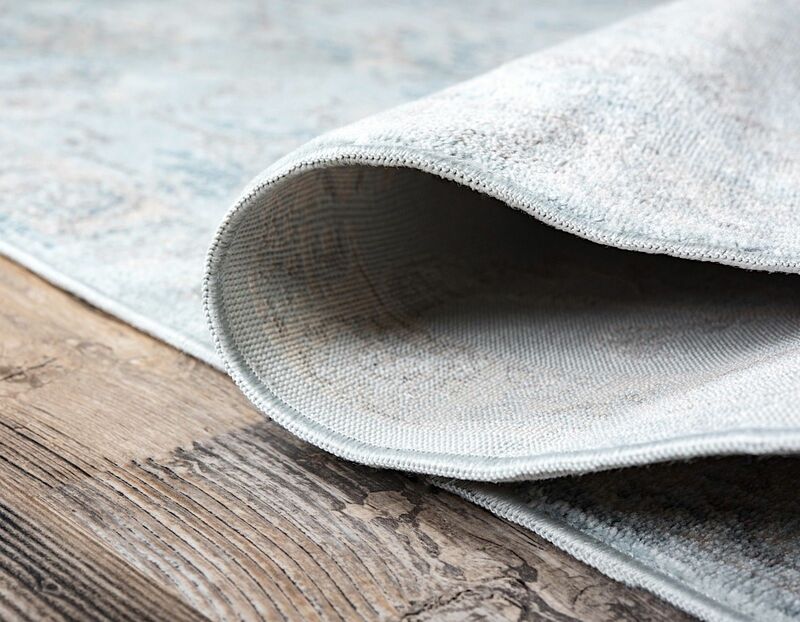 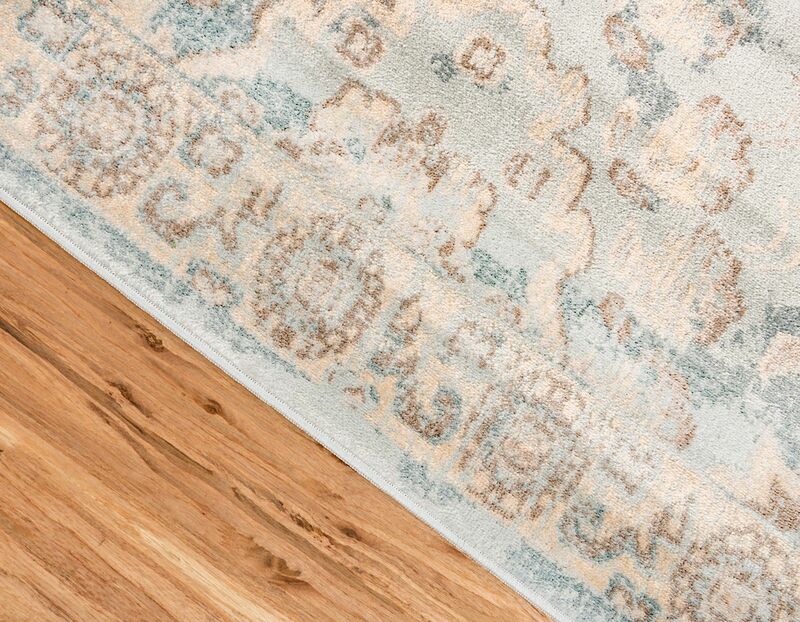 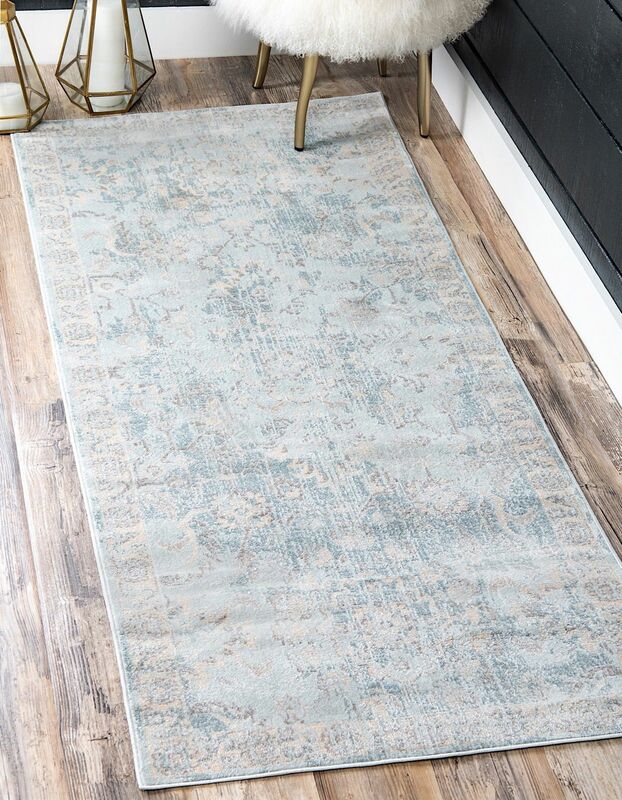 Each rug in this collection is exceptionally opulent. 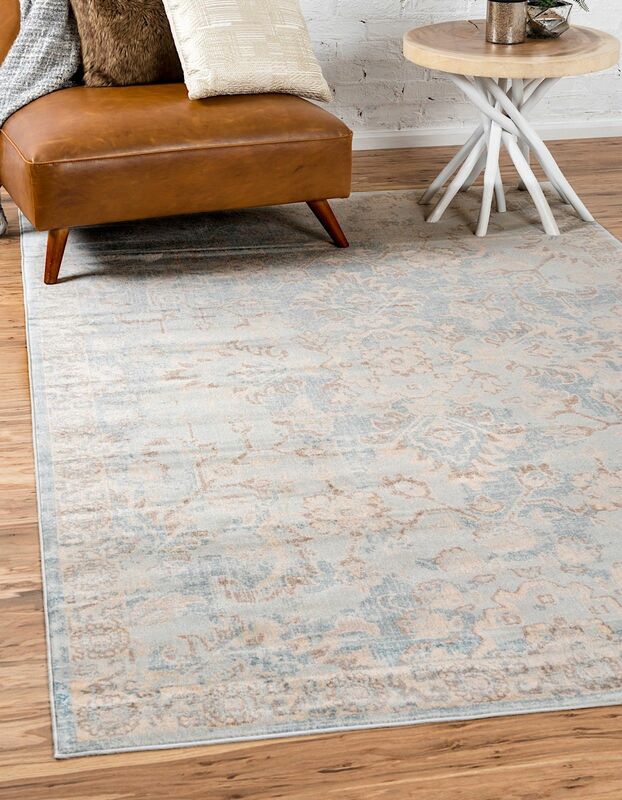 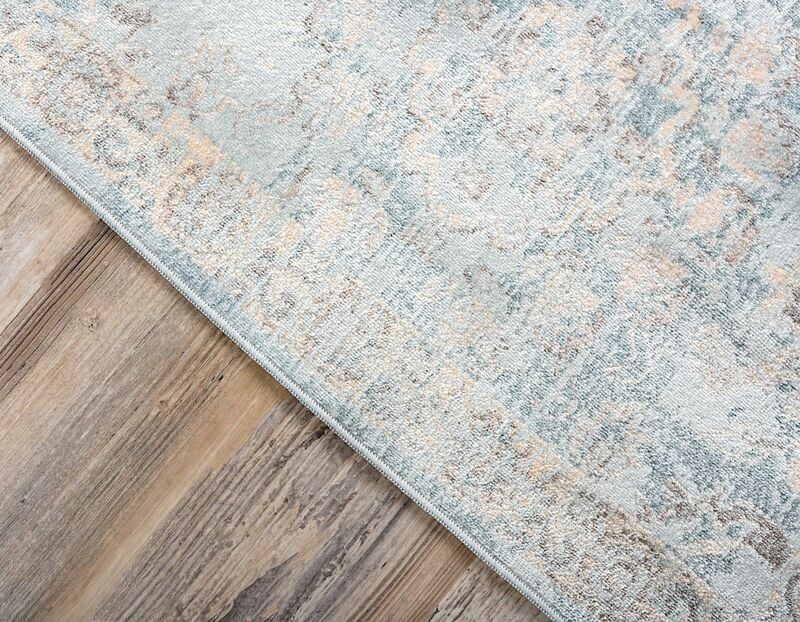 The colors used in this collection are very calming and subtle, creating a muted, artistic tone in any room. 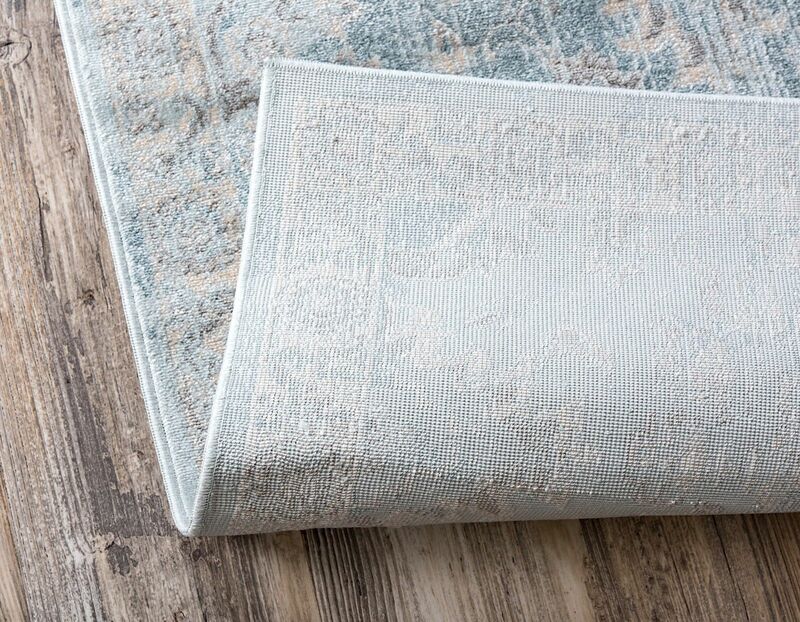 This consistent, serene collection is sure to add sophistication and poise to any area you choose.